LOCK IN STYLE WITH THIS ULTRA FAST DRYING HAIRSPRAY. 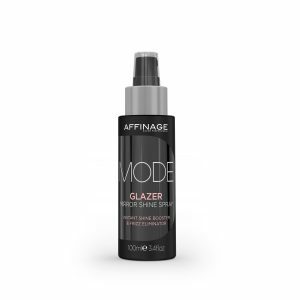 Advanced formulation with micro mist spray for powerful hold & flexible control without weighing hair down. Power provides long lasting hold & shine for all hair lengths & brushes or washes away easily without residue. 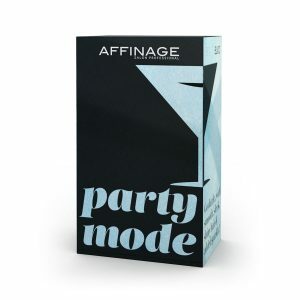 CONTAINS: 245 products made up of 6 of each retail (Advanced Hair Therapy & ARTE) PLUS 3 × Back Bar Kits. 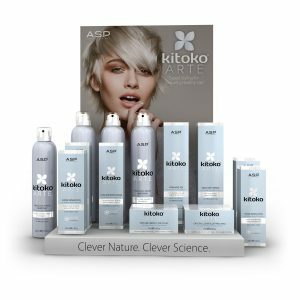 1 × Full Bespoke Kitoko Display Stand delivered direct to salon. 1 × FREE Back Bar Kit. · Adds texture, shape & definition with a non-sticky feel. · Leaves hair full, with a semi-matte, natural looking finish. · Contains Fire Tulip, Karité, Green Tea & Vitamins A & E.
CONTROL FREAK is the ultimate fibrous finishing product. Provides texture, definition, root lift & separation. WORK-IT creates flexible, buildable hold that brushes out easily. With Vitamin B5 & UV filters it protects the hair, providing hold & shine without build up. 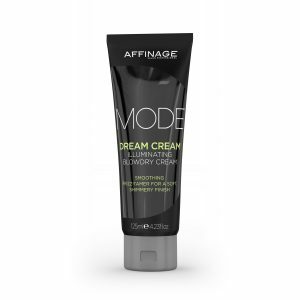 · Lightweight cream that transforms unruly locks into sleek, straight styles. · Effects last for 2-3 shampoos. · No need for straightening irons. 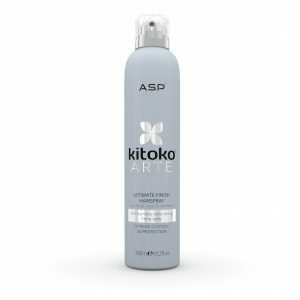 · Protects hair from humidity and heat damage. 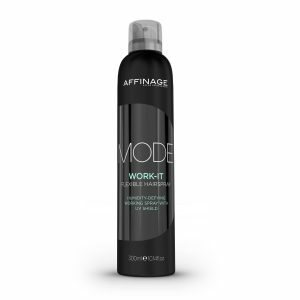 · Contains Fire Tulip, Karité, Green Tea & Vitamins A & E.
A highly workable hairspray with flexible, buildable hold. · Long lasting, fast drying & brushes out easily with no build-up or flaking. 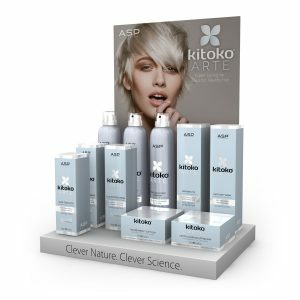 · Hair can be re-worked between applications. · Anti-frizz & humidity protection. · Contains Karité. PUSH UP creates enormous hold & shine, for smooth, messy & spiky effects that stay flexible to the end. · Extreme hold hairspray for controlled volume & structured styles. · Long lasting, fast drying with no build-up or flaking. · Anti-frizz & humidity protection. · Contains Karité. 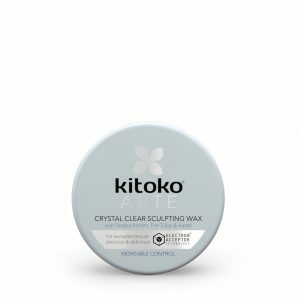 · Lightweight sculpting wax provides workable control & eliminates frizz. · Leaves hair with a glossy finish. · Anti-frizz & humidity protection. · Contains Fire Tulip, Karité, Green Tea & Vitamins A & E.
TOUGH STUFF creates gravity-defying results with concrete hold. Dries ultra fast to keep styles firmly in place without falling flat. 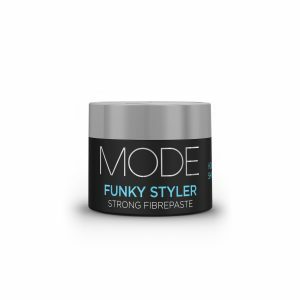 FUNKY STYLER is mega fibrous paste for a matt effect with incredible ‘stay all day’ hold. 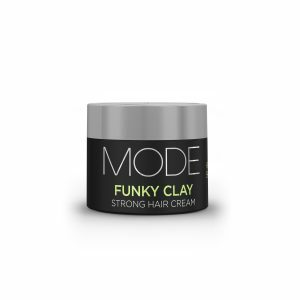 FUNKY CLAY creates a firm, flexible hold with long lasting volume & a natural looking finish. 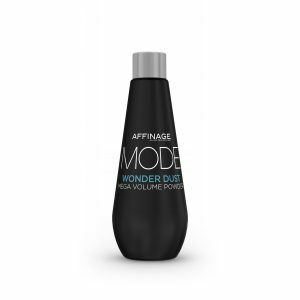 WONDER DUST revives your style in seconds with incredible root lift, volume & texture. This lightweight powder absorbs excess oil & gives a natural looking matt finish. SALT SPRAY creates tousled, textured styles with a matt finish. This defining sea salt spray adds bounce, body & enhances waves with a natural, non-sticky feel. SMOOTHIE tames & smoothes unruly hair with anti-frizz & anti-humidity protection for a sleeker finish. Smoothes the cuticle, replenishes split ends & guards against heat damage. DREAM CREAM helps create a smooth, perfect blowdry. This lightweight cream smoothes hair & restores moisture levels to protect hair during blowdrying. Iridescent mineral dust leaves hair with a beautiful, radiant glow. · Extends the life of your style between washes. · Refreshes & revitalises your hair, absorbs oil & leaves it feeling clean & fresh. · Boosts body & texture. · Contains Karité. · A cream curl definer that adds shape & detail to curls & waves. · Boosts curl retention for longer lasting looks. · Anti-frizz & humidity protection. · Contains Fire Tulip, Karité, Green Tea & Vitamins A & E.
GLAM ROCK creates firm hold & mega shine. SUPER HOLD, CREATIVE STYLING FOAM FOR LONG LASTING CONTROL ON ALL HAIR TYPES. Formulated with ceramides & sunflower extract, Froth actively protects the hair whilst drying & finishing, helping to lock in moisture & protein & guarding from heat damage. Froth is ideal for blow drying, natural drying or setting. 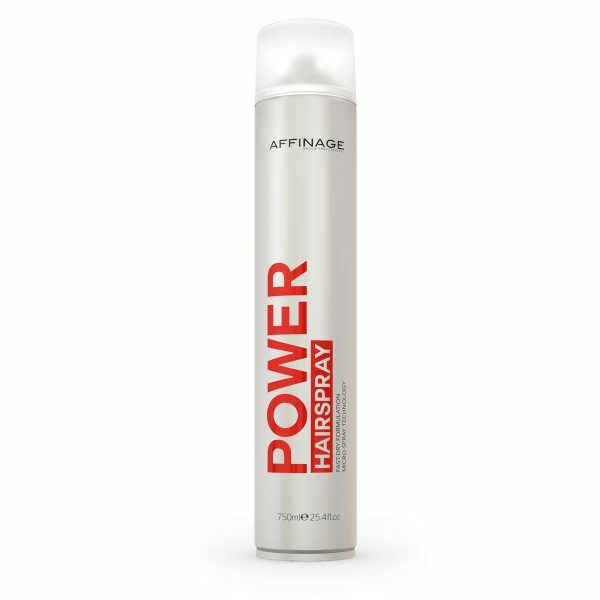 · A finishing hairspray to set any style, with flexible, long lasting hold. · Highly workable & fast drying with no build-up or flaking. · Anti-frizz & humidity protection. · Contains Fire Tulip, Karité, Green Tea & Vitamins A & E.
AIR LOADER dries fast to secure any style with ultra-strong, long lasting hold. Vitamin B5 nourishes & boosts shine. WAXWORKS creates thickness & fullness with a textured matt finish. 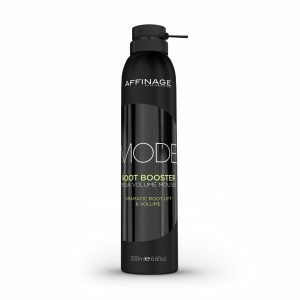 ROOT BOOSTER creates enormous volume & lift from the root, with firm, flexible hold. An ultra lightweight, non-aerosol mousse that boosts body & volume for fuller, thicker looking hair with flexible hold. Nourishing botanical extracts boost condition and strength while anti-oxidants and a UV filter help protect from environmental damage. GLAZER provides instant mirror-like shine without weight. Controls flyaway, eliminates frizz. CURL CREAM defines, separates, accentuates & amplifies curls or waves. ENFORCER is a quick drying firm hold finishing spray, perfect for texturising, shaping or volumising damp hair. 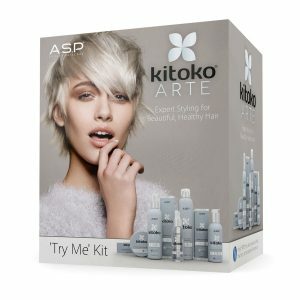 Also use on dry hair to fix the final style. REVIVE-ME refreshes hair between washes, absorbs oil & leaves a soft-touch natural finish. Adds texture & body to limp hair & leaves no white residue. TASTY PASTE is the do-it-all soft paste for limitless styles with firm hold & lightweight, non-greasy feel. A non-sticky sea salt spray that boosts waves, body & texture for a tousled, semi-matt finish with a workable hold. Perfect also for hair up work. Nourishing botanical extracts boost condition & strength while anti-oxidants & a UV filter help protect from environmental damage. 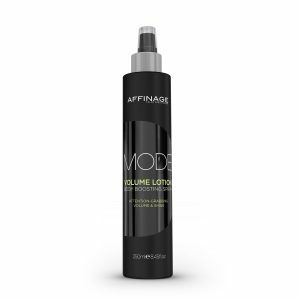 VOLUME LOTION creates attention-grabbing volume & shine. · A silicon-free, lightweight finishing gloss for a smooth, mirror-like shine. · The ultra-fine mist adds instant, even lustre without weight. · Anti-frizz & humidity protection. 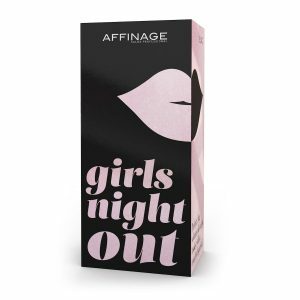 · Contains Green Tea & Vitamins A & E.
· An ultra lightweight thermo protection spray to shield hair from the damaging effects of straighteners, dryers & curling tongs. 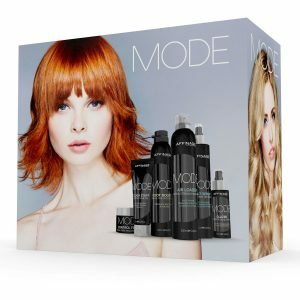 · Forms an invisible barrier that can be layered with other styling products. · Contains Fire Tulip, Karité, Green Tea & Vitamins A & E.
HEAT SHIELD is a lightweight, pre-styling spray that provides invisible protection against heated styling tools (up to 220°). Restores moisture levels & protects the hair from damaging UV rays. DRY MUD creates thicker, fuller looking hair with a matt finish & firm, flexible hold.